Country Garden 12 Tooth Garden Rake. 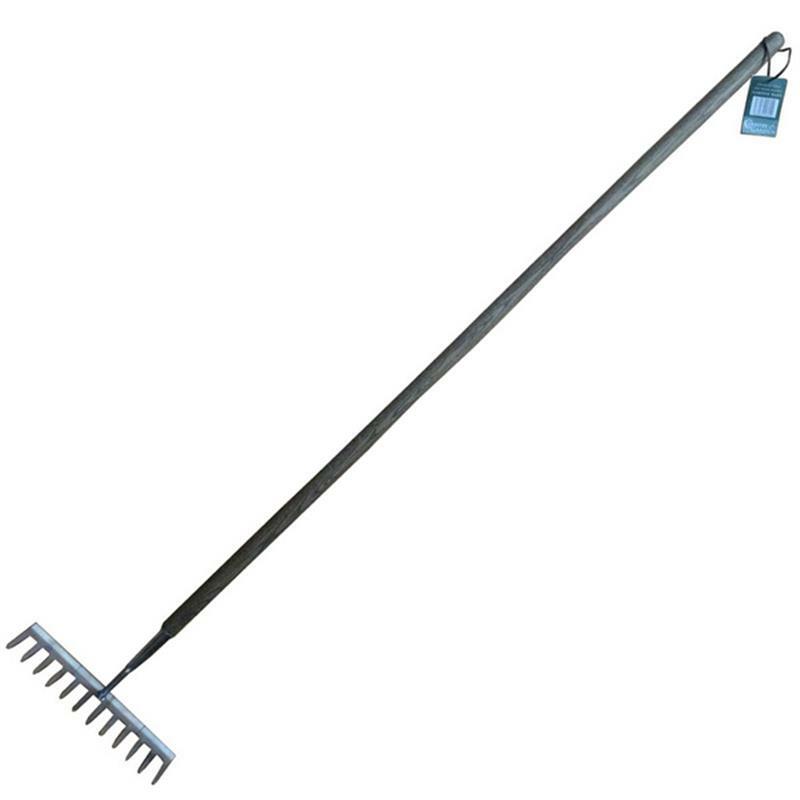 This garden rake with a 12 tooth head design is essential for soil preparation. Features include a polished stainless steel head for resistance to rust and solid ash wooden handles providing that unique, vintage appeal.